At U Hotels & Resorts we provide our guests a unique service of 24 hour use of room, breakfast whenever wherever, U choose program, welcome mini bar and many more. About your 24 hour policy, what time can we check in? 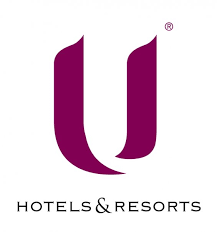 At U Hotels & Resorts we provide our guests a unique service of 24 hour use of room, meaning that no matter what time you check in, where you can enjoy your stay from the time you check in, until the time you check out the next day. However, during high occupancy periods, guest rooms may not always be available when you arrive. Please contact the hotel you booked directly to check if the room will be ready when you arrive. We recommend our guests to advise their arrival time when they make the booking. It is sometimes possible to check in early however this is subject to availability. To ensure your room is ready upon arrival, we recommend you reserve the room one night in advance. What is U Choose program? At U Hotels & Resorts guests can pre-select their amenities prior to their arrival i.e. soap, pillow and tea selection. This can be done when you make booking direct with the hotel website. How does it work on your minibar policy? As our guests, we offer you any drink from the mini bar free on the first night as a welcome drink. Will Ur Card Member get the benefits if the booking is made not direct with hotel? Ur Card Program benefits are given to our members who book direct with us or via our hotel website only. You can go to the hotel website to make booking or check their contact details from Our Hotels page on this website. At all of U Hotels & Resorts, each guest room can accommodate a maximum of three (3) adults. Please note that the third person will be charged. For more details please contact the hotel you booked directly. At all U Hotels & Resorts we offer free wi-fi internet access in both guestrooms and public areas. You can obtain a username and password from the front desk. What is the breakfast whenever wherever? 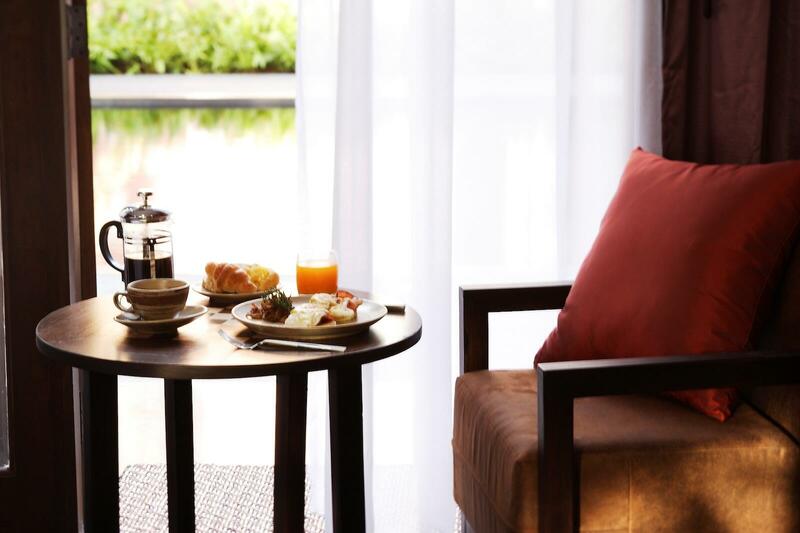 Some U Hotels & Resorts we provide breakfast buffet and is served in the Restaurant between 6:30 a.m -11 a.m. After this time you can order breakfast to be served anywhere in the hotel or to be served in your room, with last orders at 10:30 p.m.